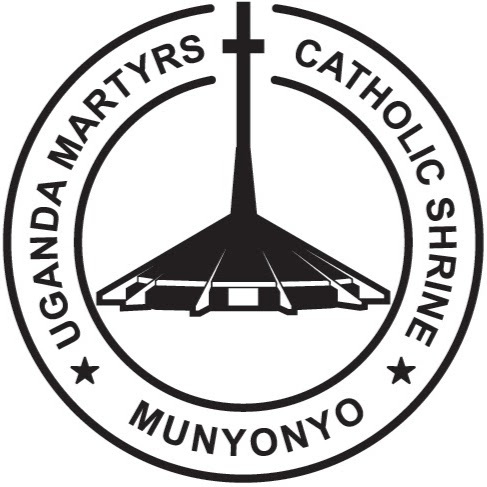 Adolphus Mukasa Ludigo, one of the Banyoro martyrs, was a tall, slender, dark-skinned young man, whose forehead bore the tribal marks of his people. He was about twenty-four when he perished in the flames at Namugongo and, like his compatriot Andrew Kaggwa, had been carried off by Baganda raiders when still a young boy and presented to the Kabaka. James Semugooma, a witness in the Process of Beatification, tells how Mukasa Ludigo once claimed to be a descendant of the princes of Bunyoro. The independent testimony of others suggests that this claim was well founded. One, for instance, said that when, many years later, he was a catechist at Butiti, in the land of Mwenge, he was struck by the remarkable resemblance of the people there to his martyred friend, Mukasa Ludigo. Another witness referred to the scars on Ludigo’s forehead, which, in his opinion, marked him as a man of Butiti in the land of Mwenge. Pere Gorju confirms the fact that the land of Toro-Mwenge was the royal county of the Kings of Bunyoro, the land flowing with milk and honey, where their wives used to await the hour of their delivery. Nowhere more than in this county is the traveller struck by the light¬-skinned, oval-faced, well-built figure, characteristic of the Muhima, the shepherd-kingly race of Central Africa. If Bugangayizi, Andrew Kaggwa’s birthplace, was the county of the royal burial grounds of Bunyoro. Mwenge, Mukasa Ludigo’s country, was the home of its nobility. Adolphus Mukasa Ludigo started to follow instructions in the Catholic religion about 1881, when the Court was at Nabulagala and the Catholic mission very close to it at Kasubi. He continued his lessons after the departure of the priests both at the palace and, when his duties allowed, at the home of his well-loved fellow-countryman, Andrew Kaggwa. Here when, as so often happened, there were large numbers of Christians and catechumens, Ludigo, in whose veins ran the proud Muhima blood, would ignore custom for the sake of charity and cheerfully lend a hand at the women’s work of peeling and cooking plantains.